HENI Digital is a leading specialist in the development of digital content for artists and estates. Our highly experienced team of web designers and art researchers devise and manage bespoke solutions to meet a range of needs; from cataloguing artworks to publishing up-to-date information on exhibitions, publications and auction sales. We help our clients understand how a digital approach can raise their profile, provide timely information to the public, collectors and institutions, and help encourage scholarship and interest in their work. 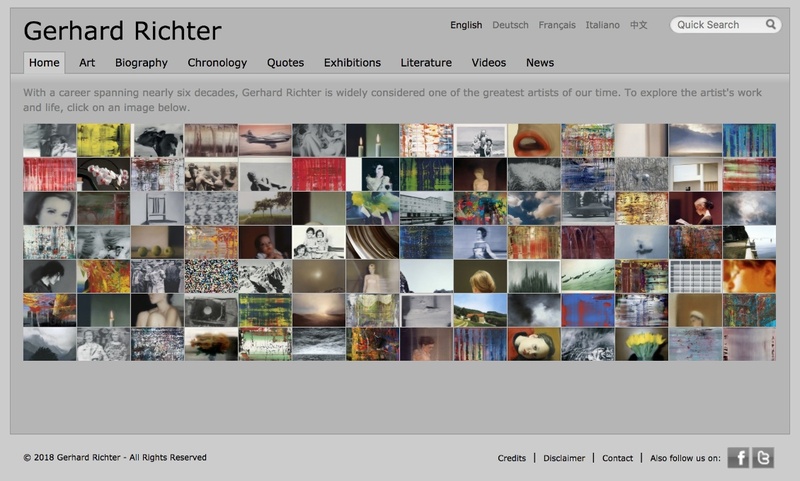 We manage the website of Gerhard Richter, one of the world’s leading contemporary artists. The site provides biographical information about the artist, as well as up-to-date and comprehensive information about his works across different media. 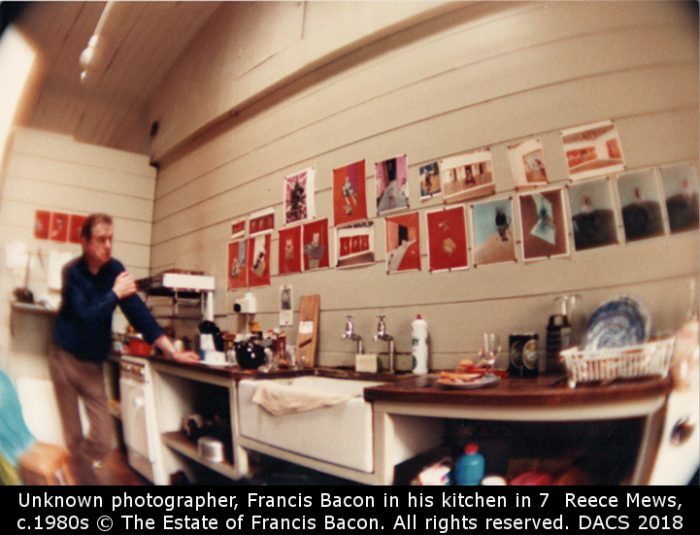 A dedicated team liaises with the artist’s studio and archive, researches data about exhibitions and publications, and regularly uploads images and short film interviews.